Rick Young is my name and I live in Eastern Ontario , near to Ottawa, in the great country of Canada. I was born in Ipswich in the UK and moved here in 1994 . At a very early age I became interested in auto racing and got my first taste of action as a toddler in the 1950’s. My parents were followers of the Ipswich Witches Motor Cycle Speedway team and were regular race goers at their local Foxhall Stadium. I was taken there as a small child to see the bikes, as well as the new sport of stock car racing. Following a change in my father’s employment, the family relocated twice. From the late 1950’s to the mid 1960’s we lived in Witney, Oxfordshire before settling in the Dunstable area of Bedfordshire. Not long after moving to Dunstable, the family made an afternoon visit to the Brafield Stadium in Northamptonshire to see the stock car racing and the interest was rekindled. From that Sunday in 1965 onwards, I became a schoolboy race fan infatuated with the sport. 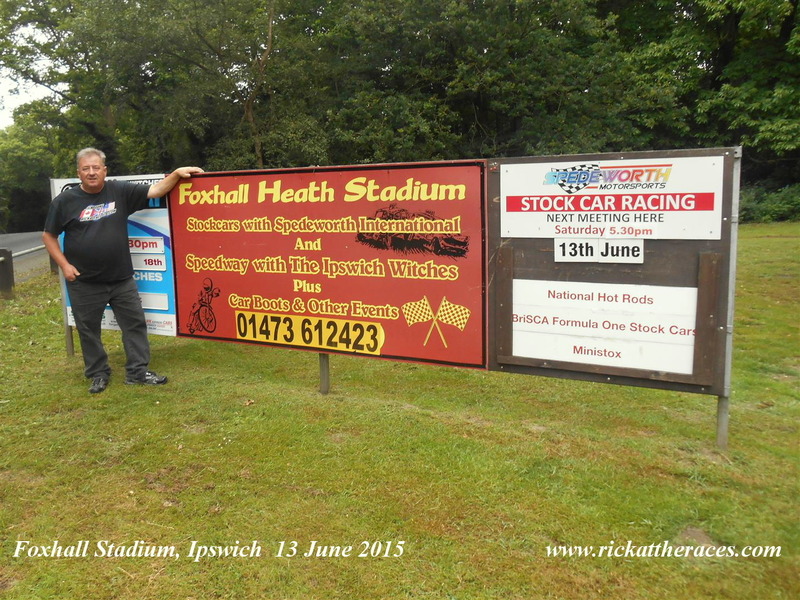 When I left school my buddy and I (Chris Pickup) built our first BriSCA F1 Stock Car car and in 1974, I made my track debut at the Snetterton Circuit in Norfolk. I raced both BriSCA F1 and F2 stock cars on and off, until 1989. Throughout that time, I remained an ardent race fan, going to watch any form of auto racing when ever I could. In August 1994, I moved to Canada and within two weeks of my arrival I’d attended my first stock car race. 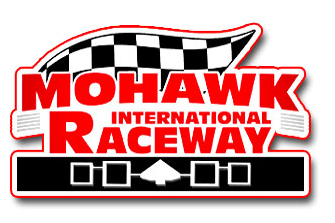 (the now defunct, Golden Lake Speedway, Ontario) . 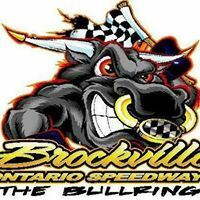 After seeing DIRT Modified racing for the first time in June of 1995, at the Can Am Speedway (Lafargeville NY) I was hooked, and knew what my North American racing preference would be. In 2003, I was asked to contribute North American news to SHORT CIRCUIT MAGAZINE, which at that time, was Europe’s leading oval racing publication. From small beginnings it wasn’t very long before I took over the SHORT TRACK AMERICA pages which I did until the magazine ceased publication in 2011. 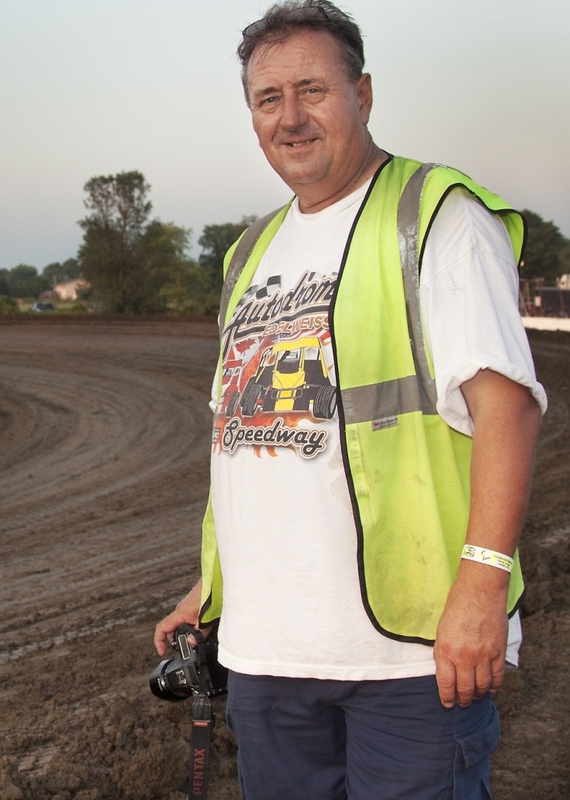 From there things mushroomed into a busy life involved in the media side of DIRT racing. This web site is devoted to my life and times around the race tracks. I hope you enjoy your visit. PLEASE NOTE . The web site, www.rickattheraces.net is currently under construction while the reports and content are transferred from the original www.rickattheraces.com. Both sites will remain on line while construction continues. I found your site when searching for my dad, Graham Guthrie and Bev Greenhalf info, they worked together at Brafield back in the 60’s and early 70’s. I will keep this short for now but will take a much longer look at your site and call you again soon. For now I have a short question. Do you remember the exact date that you first visited Brafield in 1965? 65 comes up again and again. Take a look at my sons site at adamguthrie65.com, also under final construction you may find it interesting. Among other things he is trying to do what you do but in reverse, writing about European based racing for the American market, he is just getting started and has a lot to learn but who knows, there is probably some common ground out there which may be mutually useful along the way. Goodbye for now, hope you get fully well soon and get back to those tracks asap. Hi Rick: I tried your email address I had on file and it appears to be not working. I wanted to send you an email but cannot seem to do so. Rick it’s Tim Hegarty driver of the #4 vintage car. I was wondering if I could get a cople of pics that you took at Mohawk Saturday Night. Both from victory lane, one with just myself and the other with my brother. I am racing in Brighton on Friday night, I am not sure if you are going, if so is it possible to bring them with you and I can pay you for them. Send me a note what the cost is for a one each in an 8×10 and one each in a 5×7. I live in Kingston so if you have to mail them let me know what the additional cost is and I will send you payment to have you mail them to me. Hi Rick, great website and pictures you have a great collection. I am trying to contact an old friend Phil (Bootsie) Chance, we used to go to the stock cars together from 1975 to 1981, I lost contact with him in the 80’s but would really like to get back in touch again. I’ll leave my name and e-mail just in case.